Betty Seldner was born in Baltimore, Maryland, and grew up in many states, as her father was an officer in the U.S. Air Force. She and her husband Al moved to the Santa Clarita Valley in 1978, where he owned a successful tax and financial business. She became an executive in Human Resources with HR Textron in the Valencia Industrial Park. Today, Betty is the proprietor of Seldner Environmental Services and concentrates on training people in industry who handle hazardous substances and waste. She also does environmental site assessments when commercial property changes hands. She teaches two to three nights a week at a learning center in Southern California for the University of Phoenix. Her class includes those in the MBA program, communications and environmental science. During her first 25 years in the Santa Clarita Valley, Betty served on the board of the Child and Family Center. She was also a volunteer for the American Red Cross, the American Heart Association, the SCV Chamber of Commerce, the Zonta Club of SCV, the SCV Boys and Girls Club, and the local Elks Lodge. 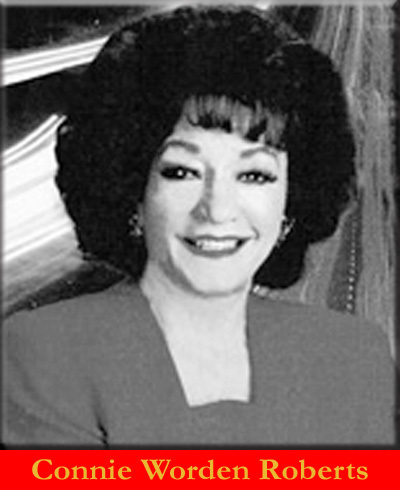 In 2000, Betty was named the Santa Clarita Valley’s Woman of the Year. Today, she is an emeritus board member of the Child & Family Center, she writes a column for the Signal on environmental updates, and a column for the SCV Chamber newsletter. She also finds time to solicit funds for the American Red Cross and the American Heart Association. She is active in the Zonta Club, in the Valley Industrial Association, and in the SCV Chamber of Commerce. And every year she still works on the Boys & Girls Club auction.